The Ministry of Agriculture has decided to develop all tanks that have been abandoned without being utilized under the program “Thousand Tanks – Thousands Villages” program. 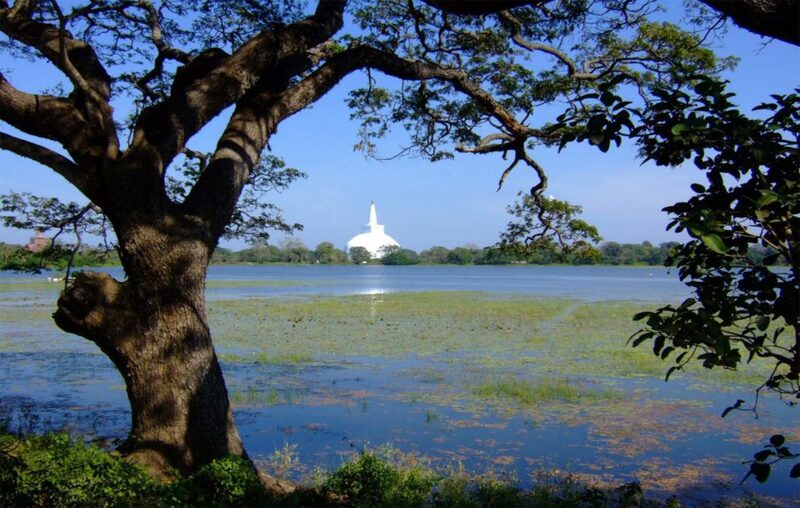 The massive program to redevelop 1000 tanks commenced yesterday (12th) at the Galkadawala tank bund at Maha Giriulla in Nikaweratiya under the patronage of the Minister of Agriculture Mahinda Amaraweera and Deputy Minister Indika Bandaranayake. Agriculture Minister Mahinda Amaraweera has instructed the Agrarian Development Department to arrange for the rehabilitation of these abandoned reservoirs and anicuts within the next 3 years. The program is to be implemented under the program “1000 Tanks – 1,000 villages” program commencing yesterday. Minister Amaraweera said the government will take steps to fund the project on the instructions of the President Maithripala Sirisena. The government has allocated Rs. 9 billion for the purpose. Initially it is planned to develop 370 tanks. The target of the effort is to re-develop 1000 villages in affiliation to 1000 tanks this year. The Minister has also instructed the Department of Agrarian Development and Department of Agriculture to make the “We Eat What We Cultivate” program to grow crops on all arable land in the island a success.